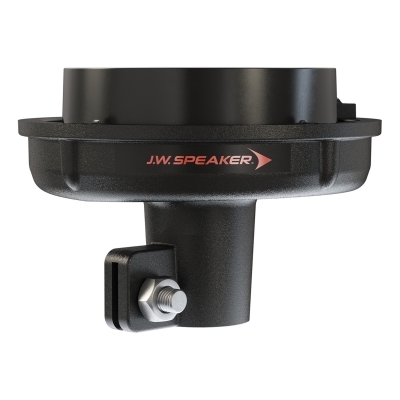 The engineers at J.W. 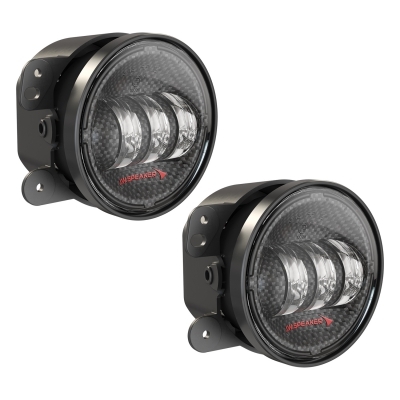 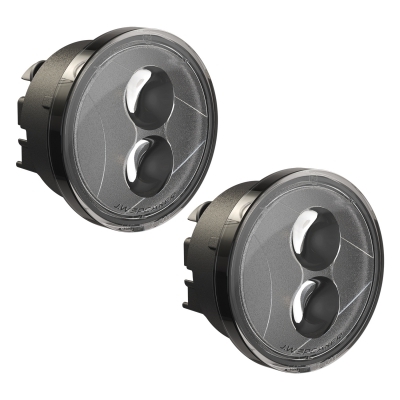 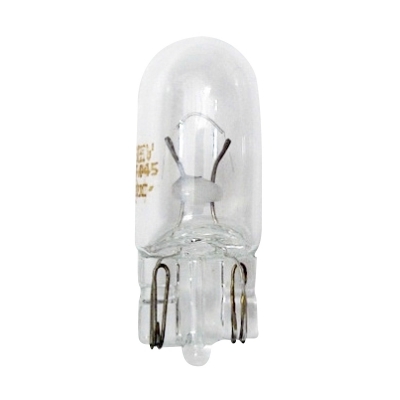 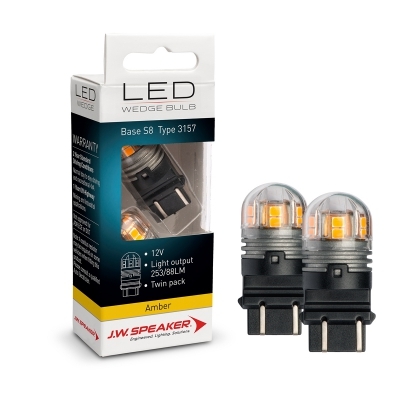 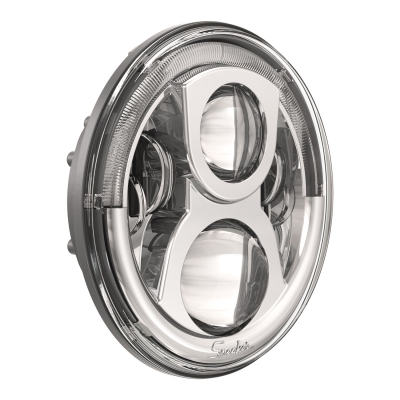 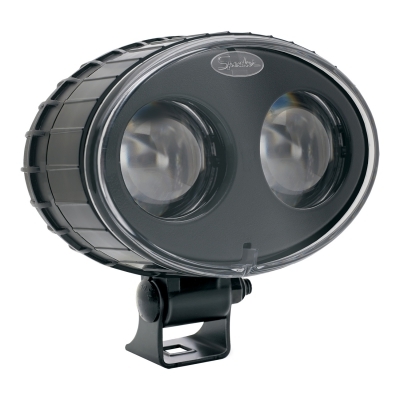 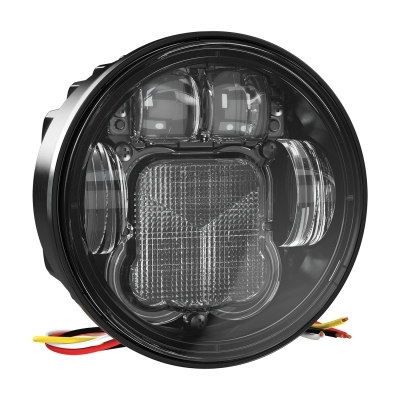 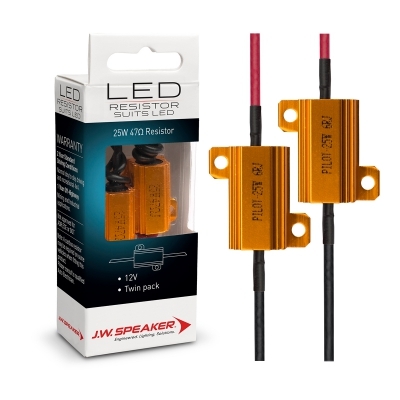 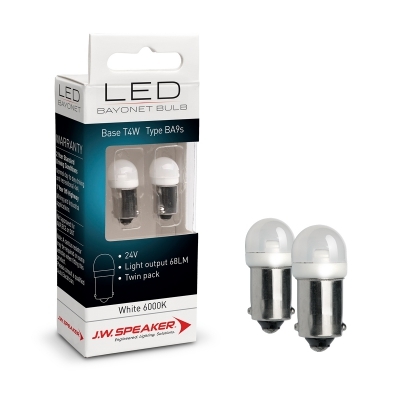 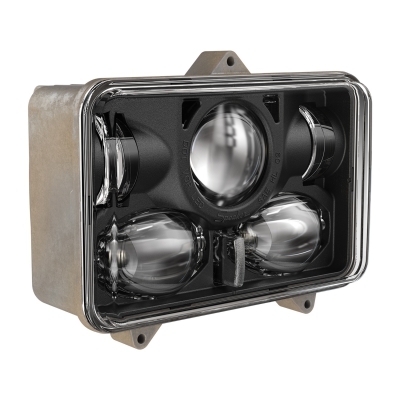 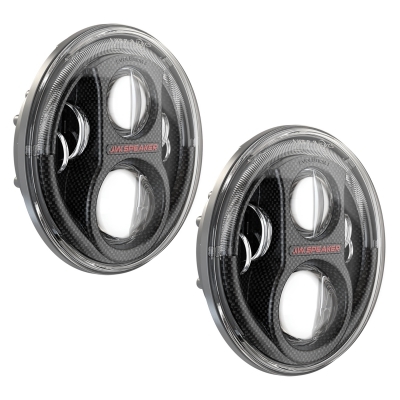 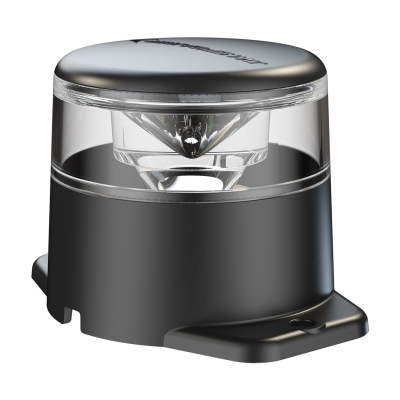 Speaker have spent years refining and perfecting their range of work lights down to what we see now. 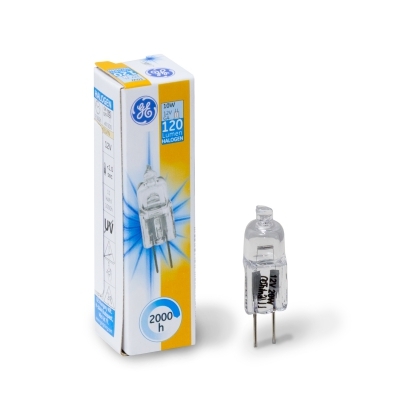 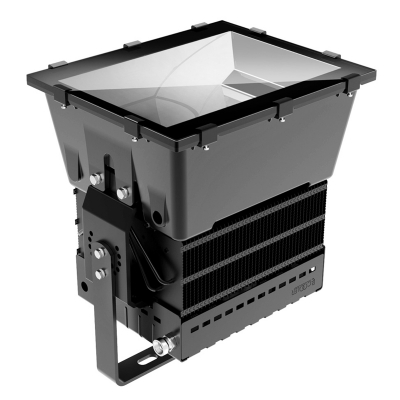 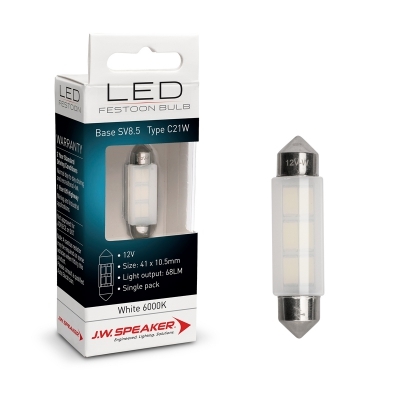 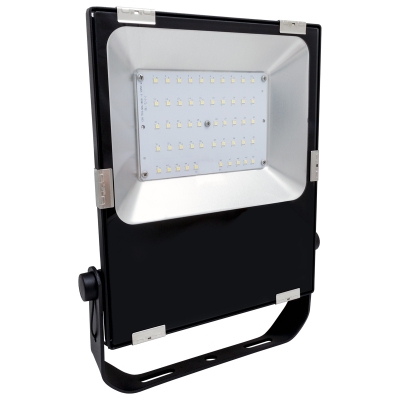 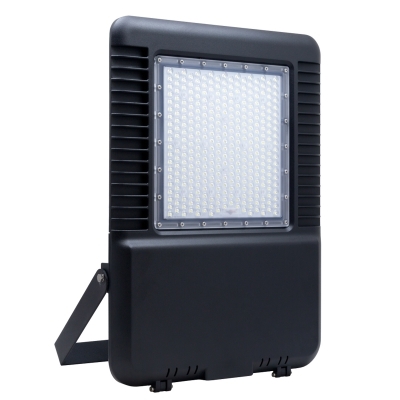 We have seen a drastic improvement in light output and at the same time, a reduction in the sizes of the actual lights themselves. 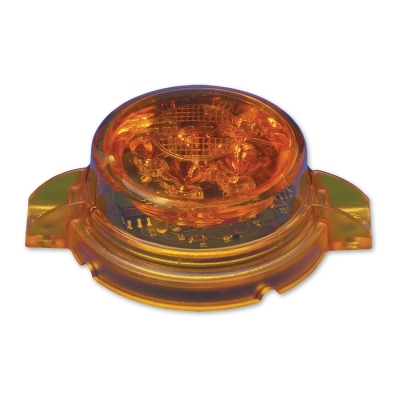 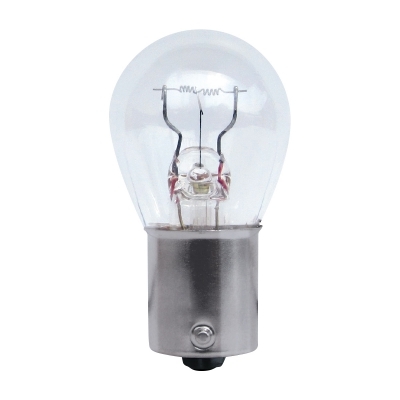 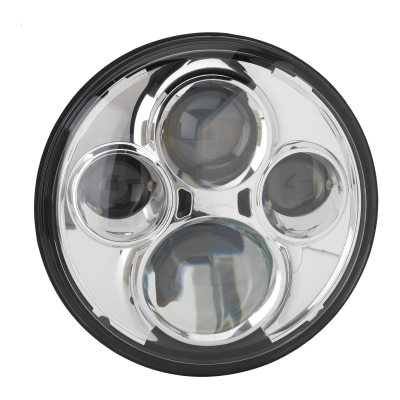 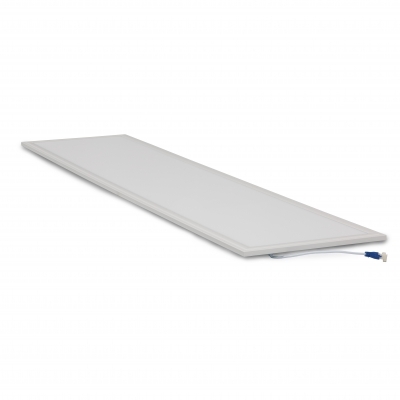 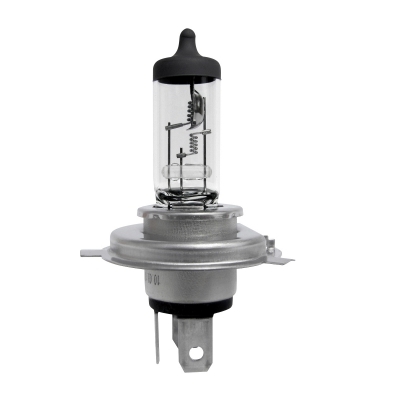 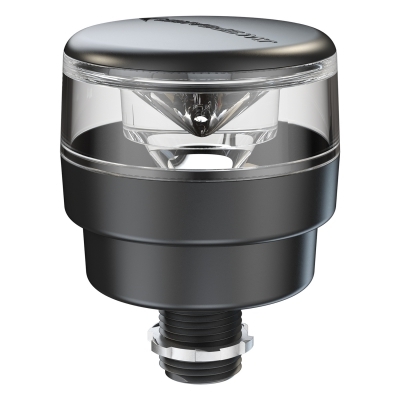 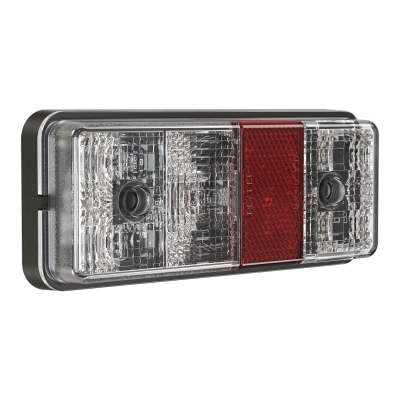 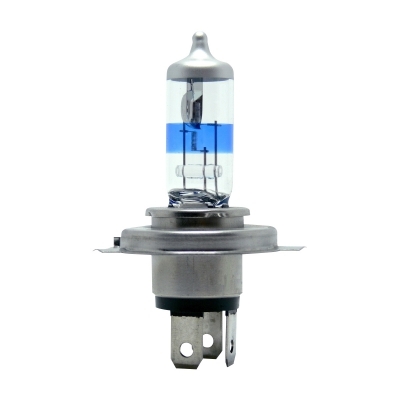 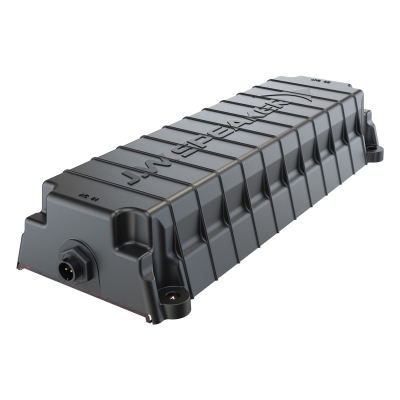 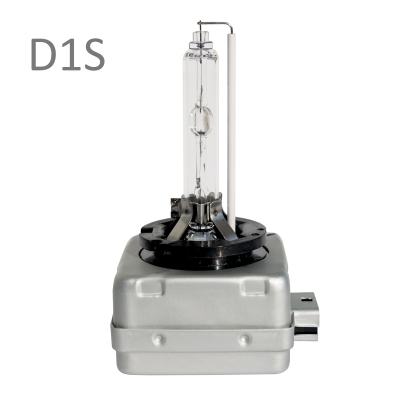 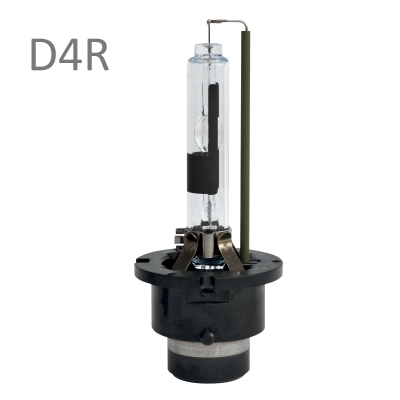 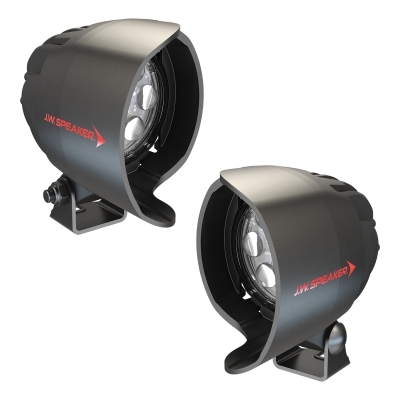 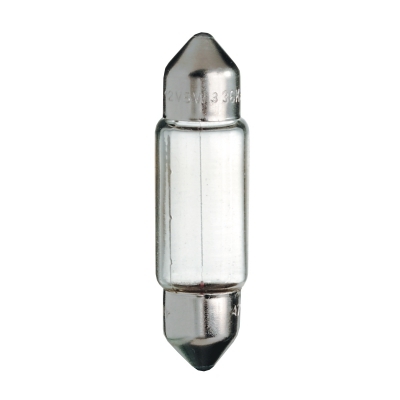 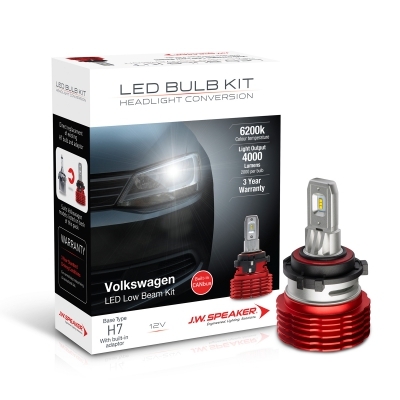 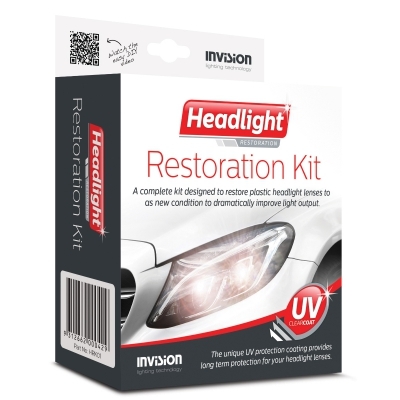 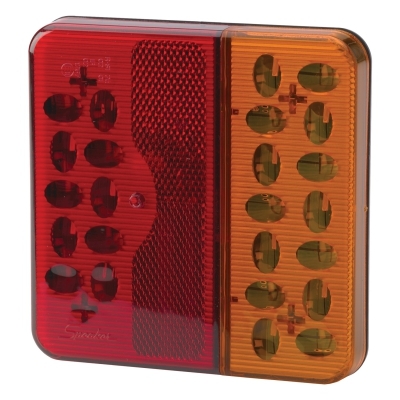 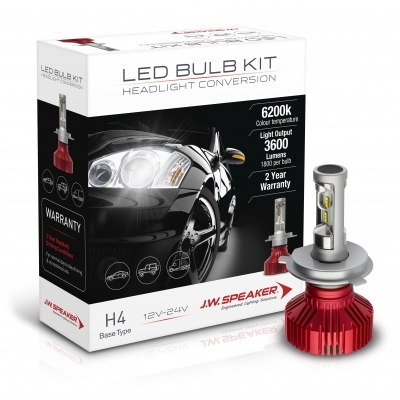 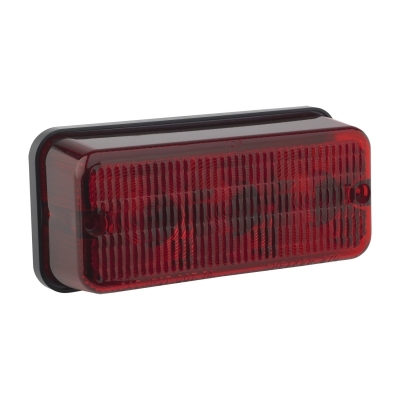 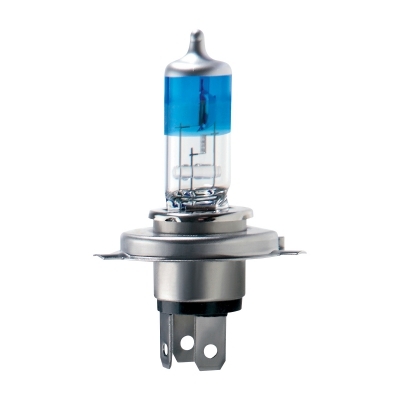 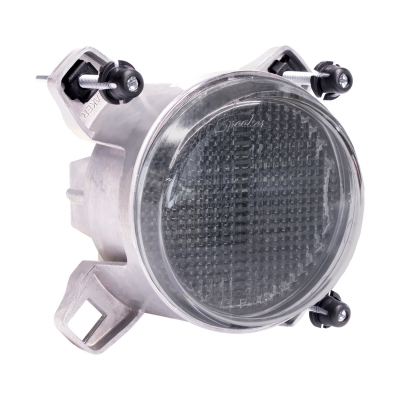 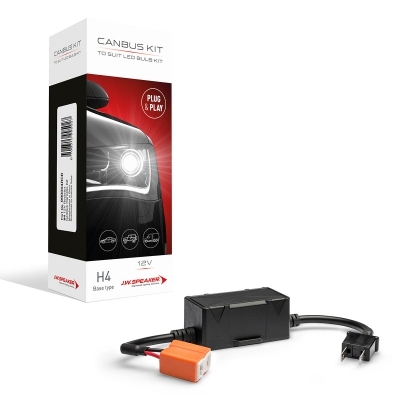 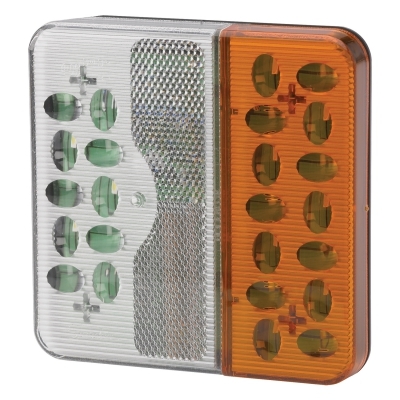 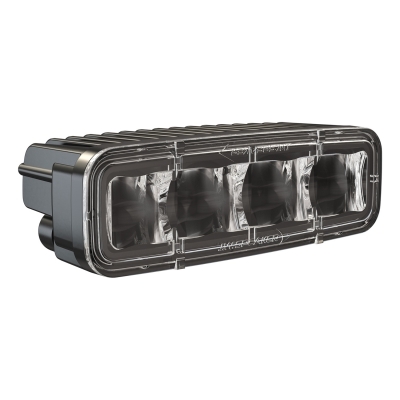 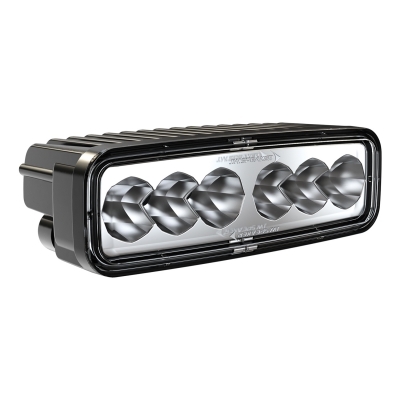 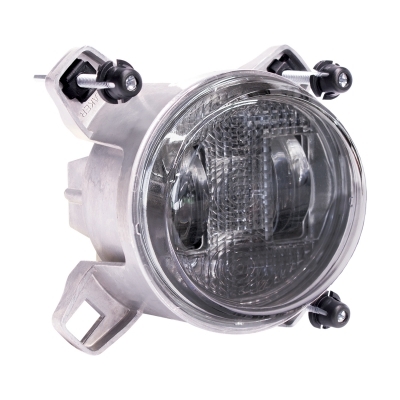 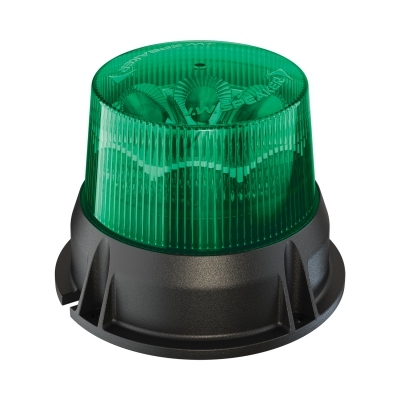 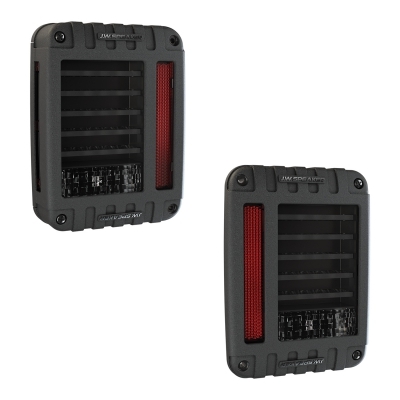 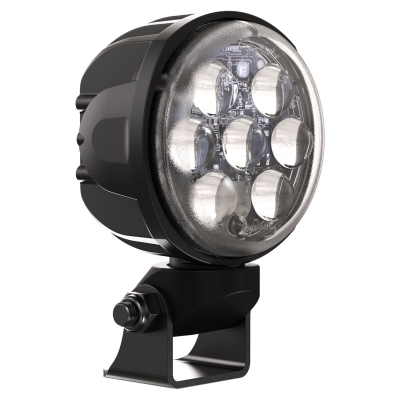 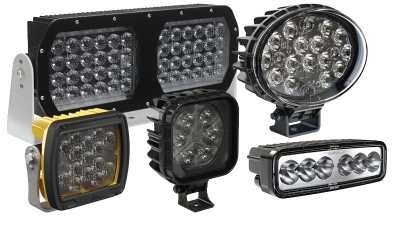 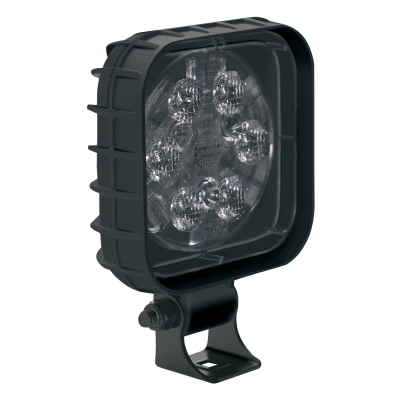 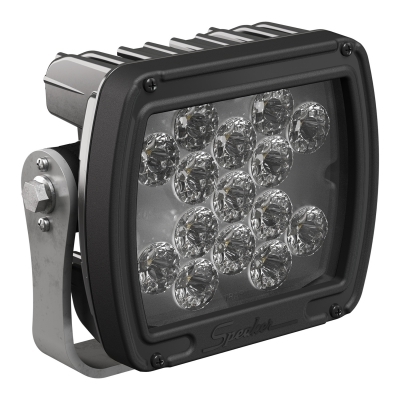 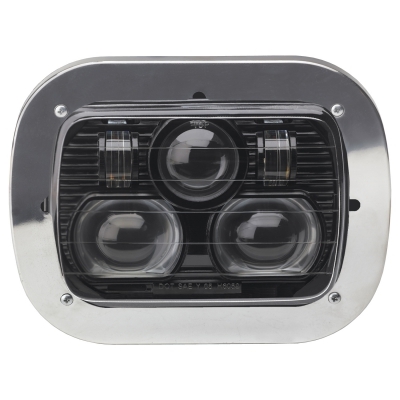 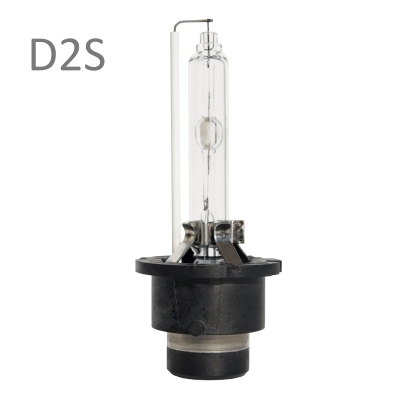 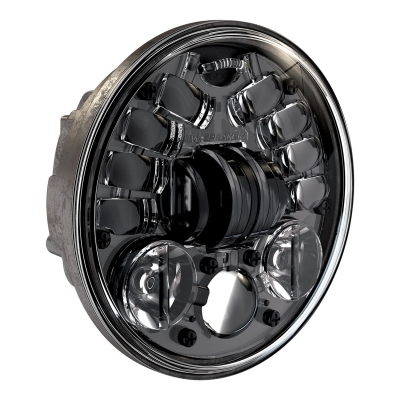 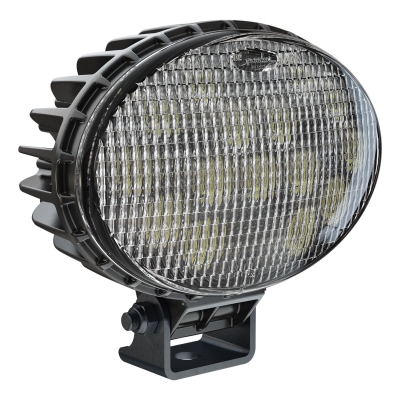 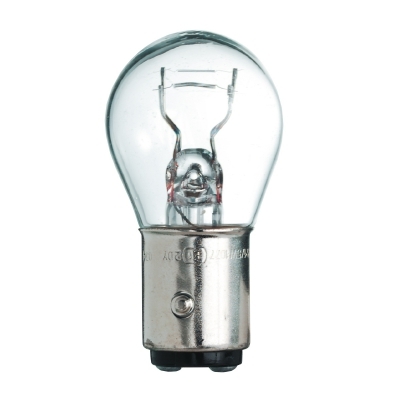 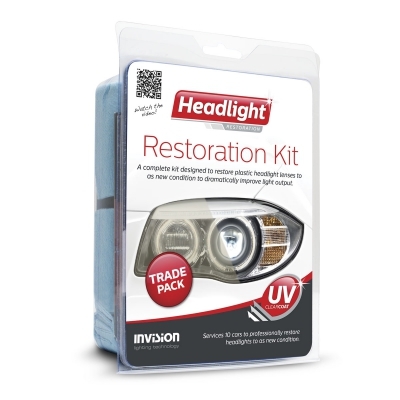 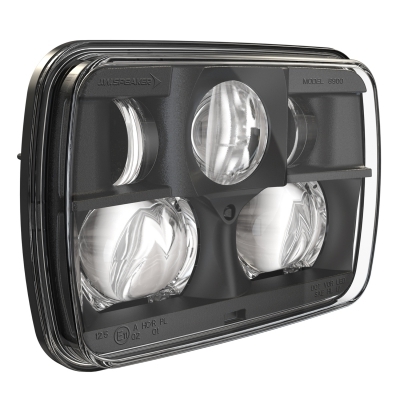 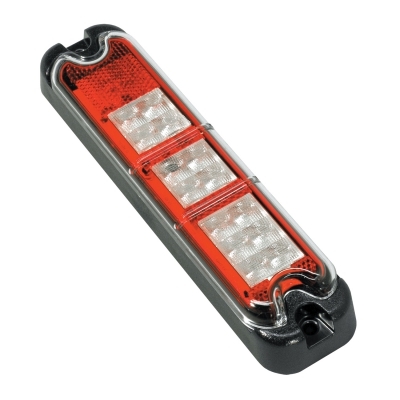 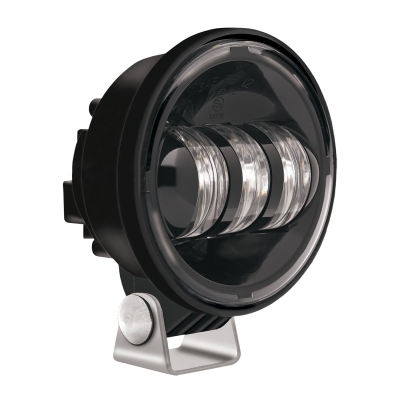 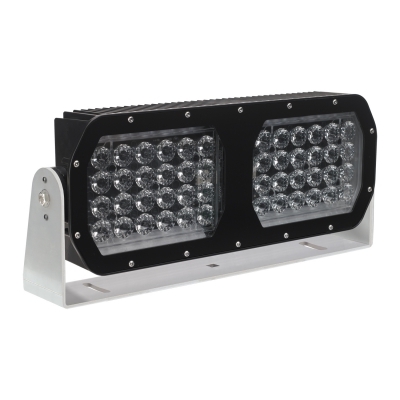 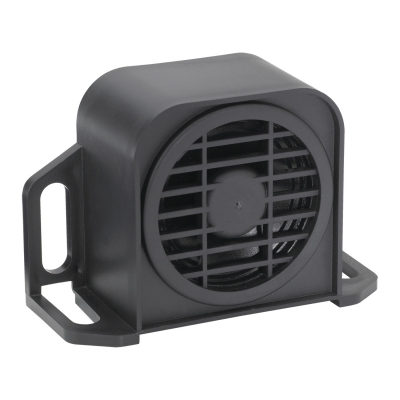 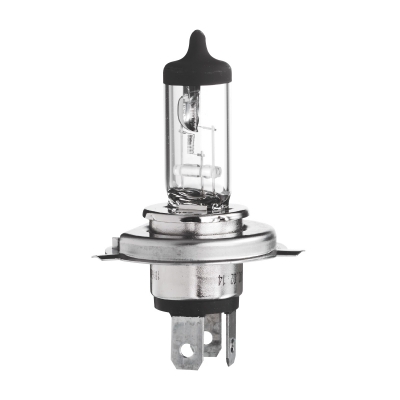 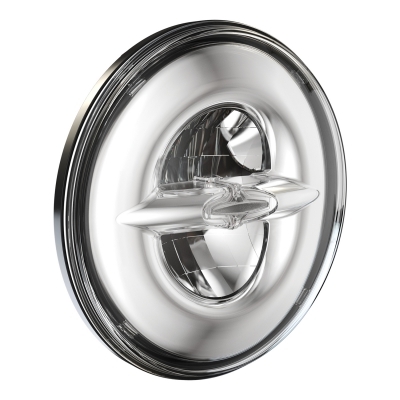 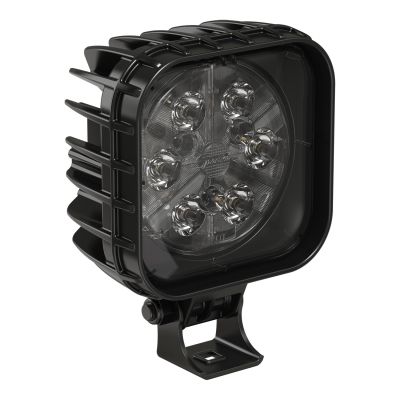 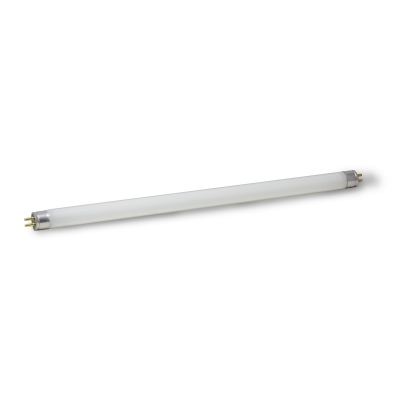 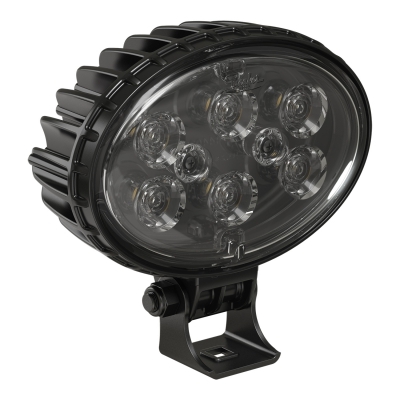 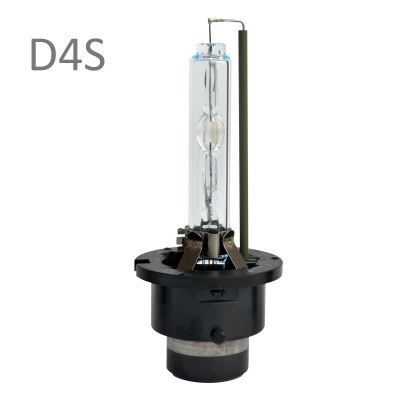 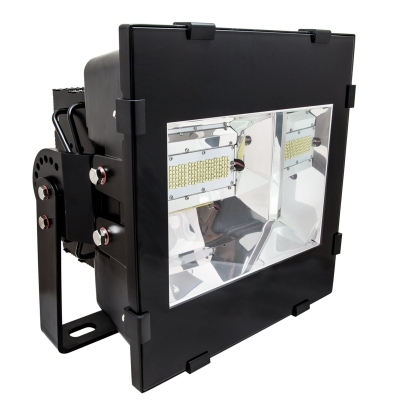 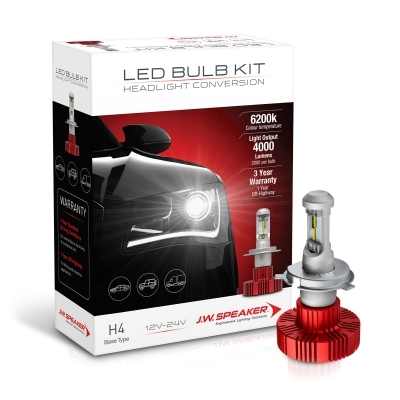 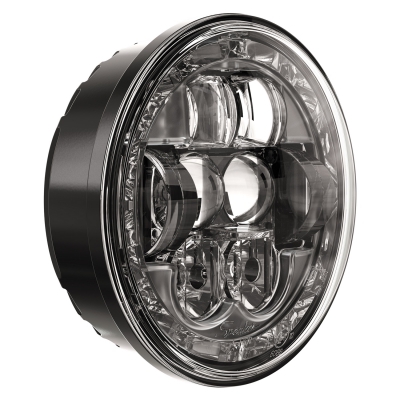 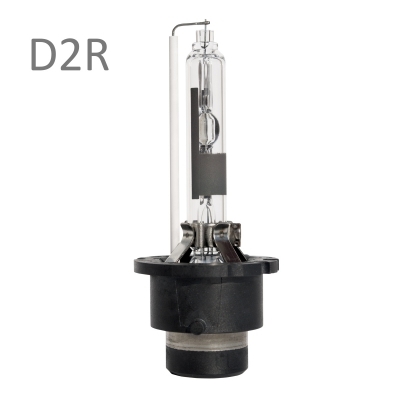 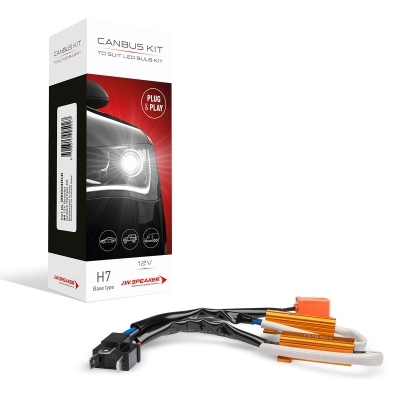 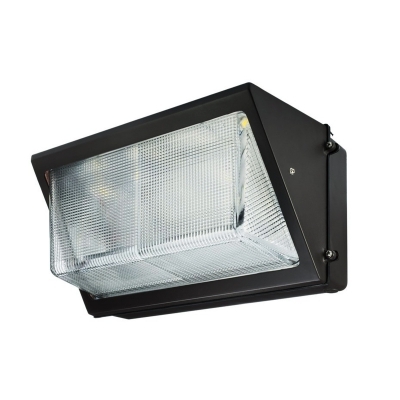 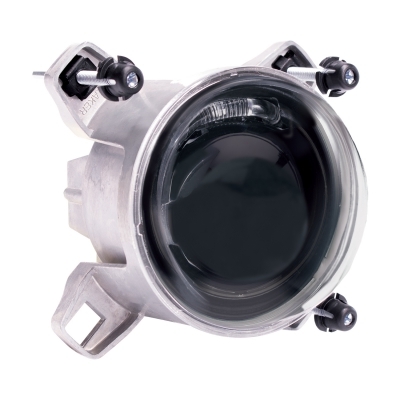 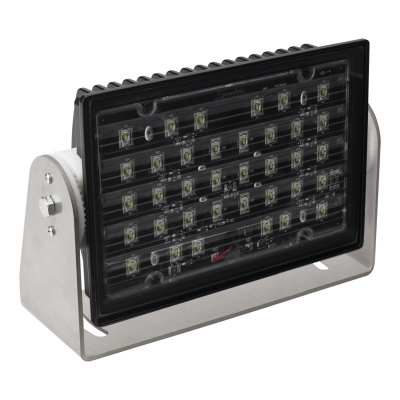 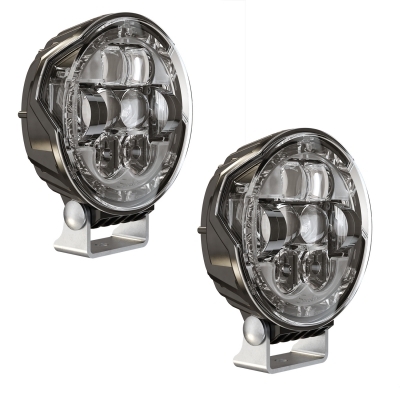 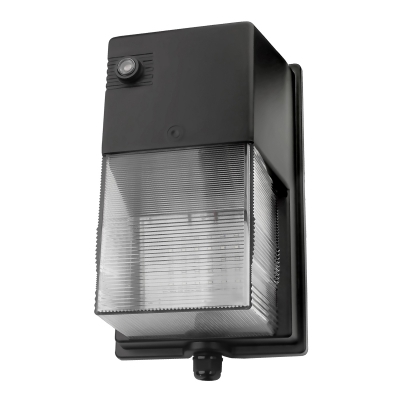 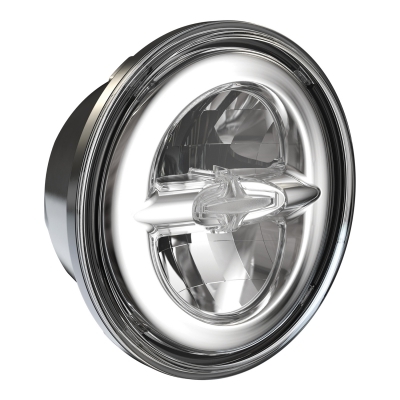 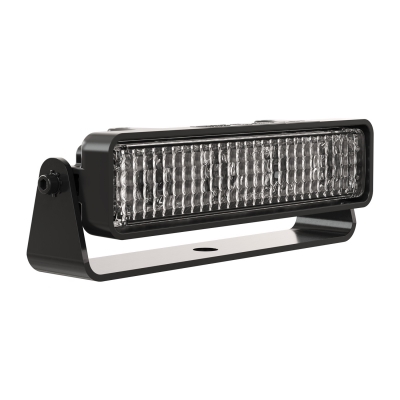 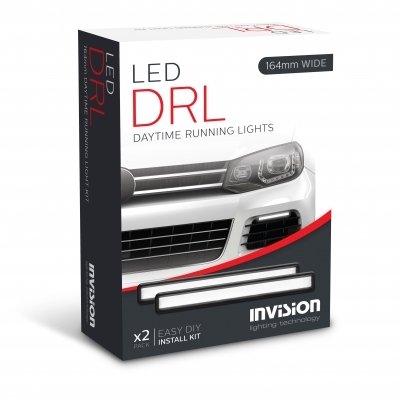 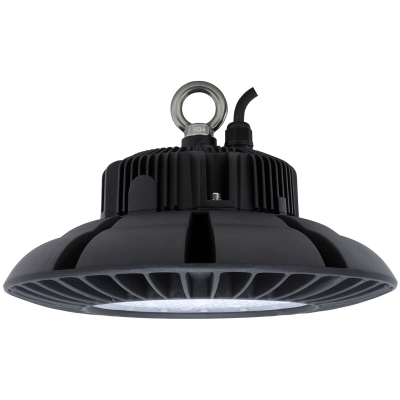 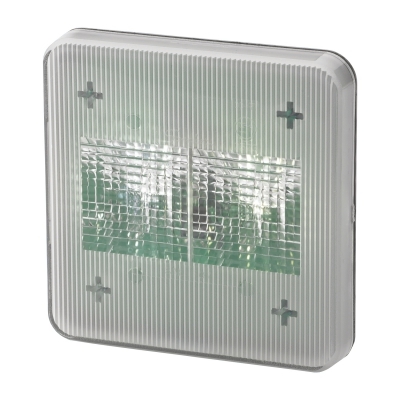 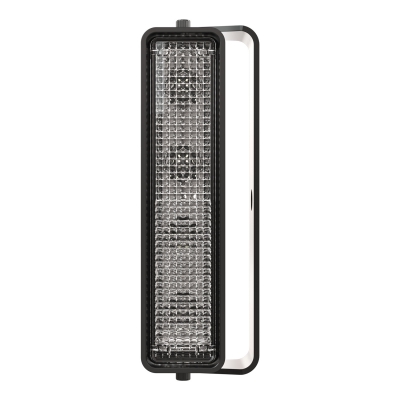 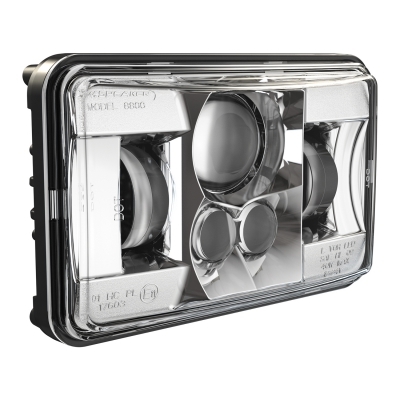 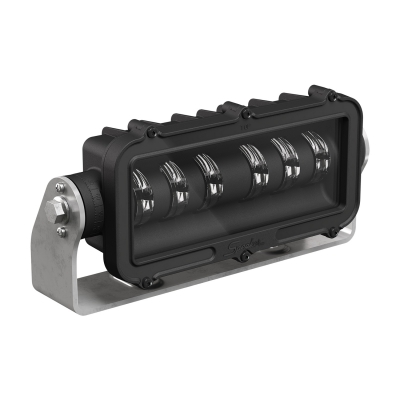 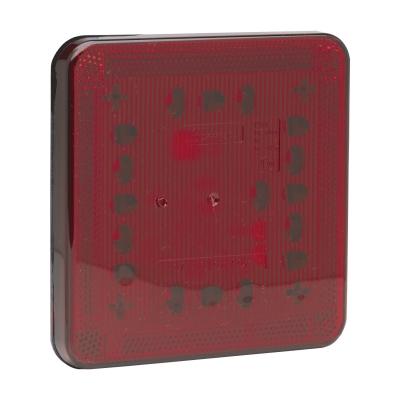 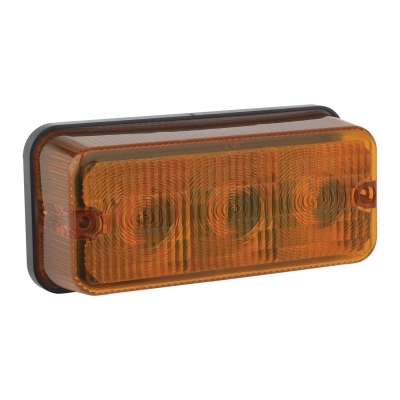 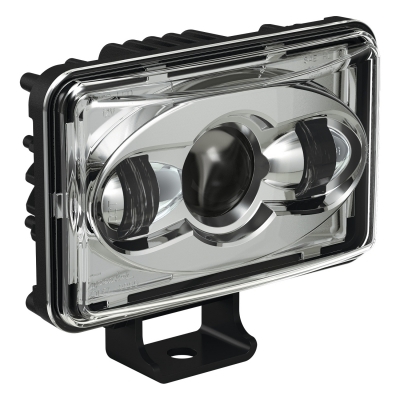 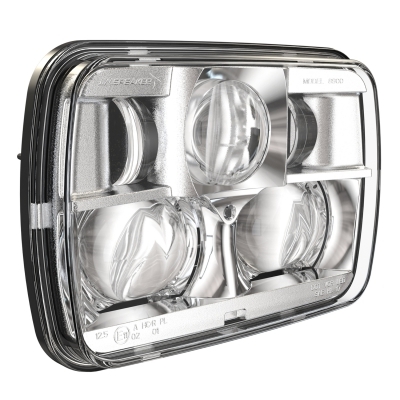 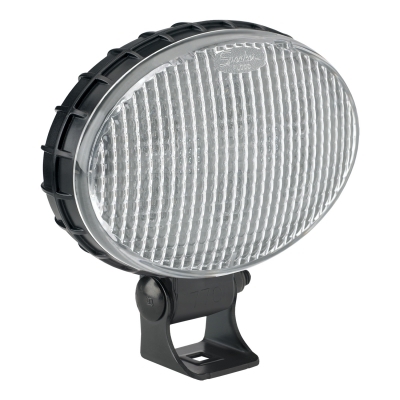 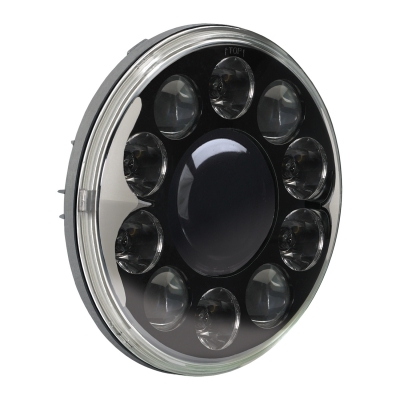 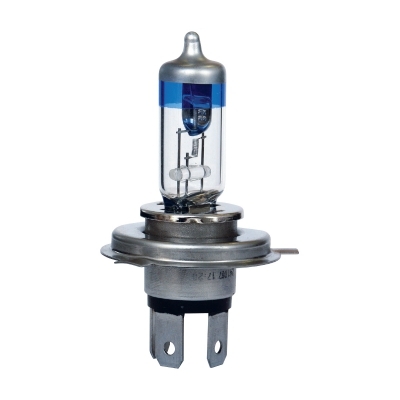 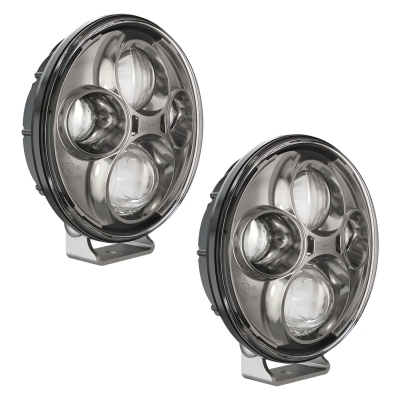 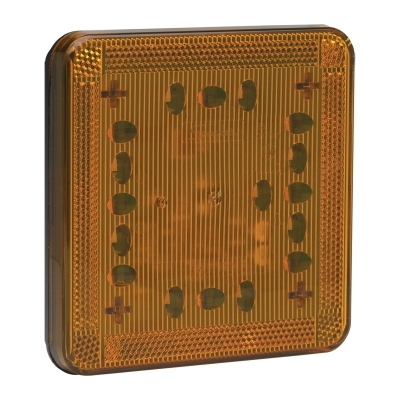 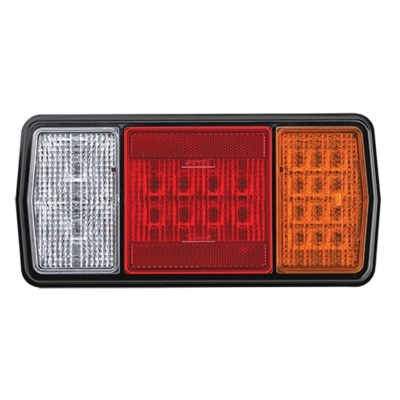 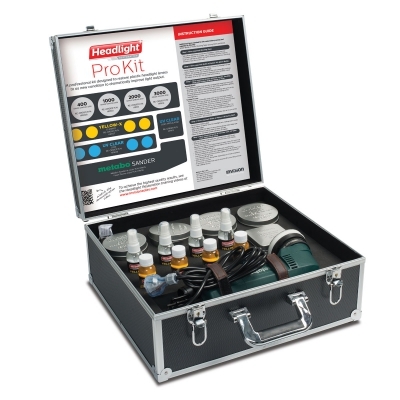 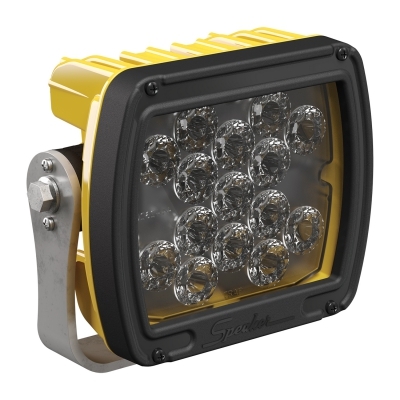 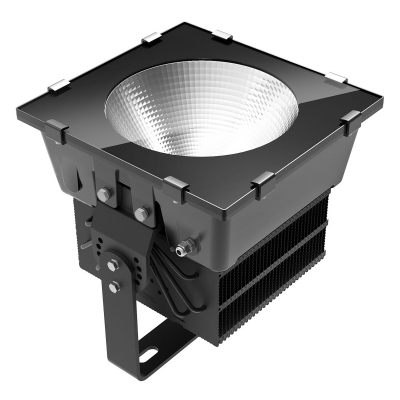 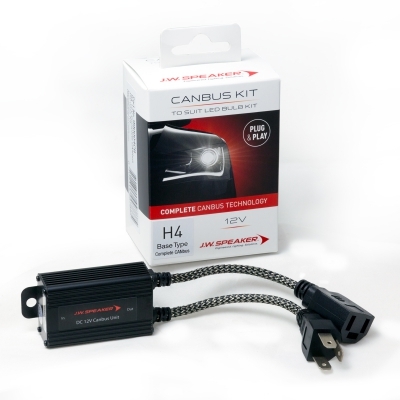 The current range covers every possible size and light output requirement for almost all industries requiring lighting on their vehicles / machinery. 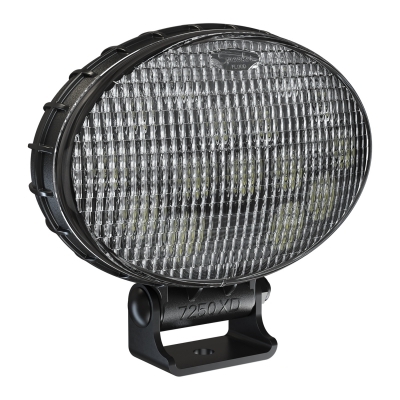 Anything from the Model 4415 lighting up a ladder on a dump truck, to a few Model 623’s lighting up the entire surrounding area of an excavator… The possibilities are endless.